I am really lucky in that I have managed to see a lot of the world. We lived abroad when I was a child and that gave us a whole new side of the world to travel. Even from the UK my parents liked to take us away to experience new places and cultures. We did stay in a lot of hotels, but my parents seemed to prefer booking a villa or apartment a lot of the time. As a child I never really understood why, and when booking my own holidays as an adult I tended to book hotels. It seemed more relaxing and I never gave villas a second thought. It’s safe to say that holidaying with kids is not the same as going alone. Gone are the days of lounging in the sun for hours at a time, sipping a cocktail and reading book after book. Hello to chasing toddlers on the beach, splashing in the pool and early dinner times. Cramming a family of 4 into 1 hotel room is anything but pleasant. 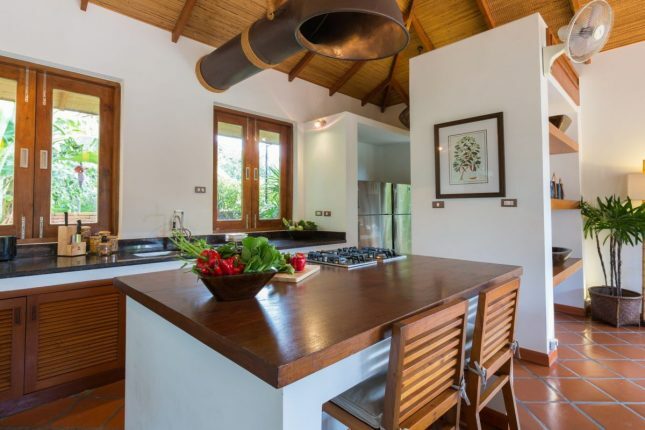 A villa allows everyone to have their own room if you want, a living space and a kitchen. If the kids wake at a stupidly early time in the morning (hello jet lag!) then there is somewhere you can go to let them play. I may be a bit of a scrooge, but I like my kids to go to bed on time. 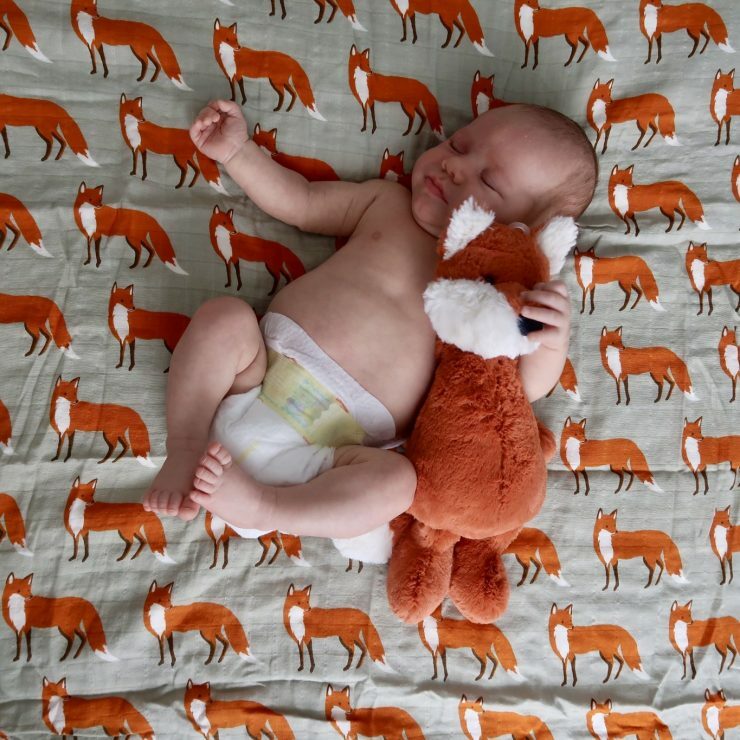 On holiday there is a little more wiggle room, but the reality is that all the fresh air and fun means they are even more tired than usual and could really do with more sleep – not less! A villa means that they can have their dinner and head off to bed nice and early, without spoiling the fun for the grown ups. JHogg and I are not restricted to a balcony, tip-toeing past sleeping babies if we want to use the loo. I make no secret of the fact that Piglet won’t eat anything at the moment, and holidays will not magically make him eat. In a villa we can do a supermarket shop as usual. That means I know I will have items for him to eat that I know he will enjoy, rather than having to battle with him at every meal time. JHogg works really hard, and a holiday is time for him to relax a bit. We don’t always want to be sharing our down time with other people, some times we just want a bit of peace and quiet. With a villa you don’t have someone always taking the best spot by the pool or have loud music playing. I also don’t have to worry about Piglet or JJ annoying others, they are able to be themselves. For some children, travelling can be stressful. They are away from home and the situation can leave them a bit wound up. 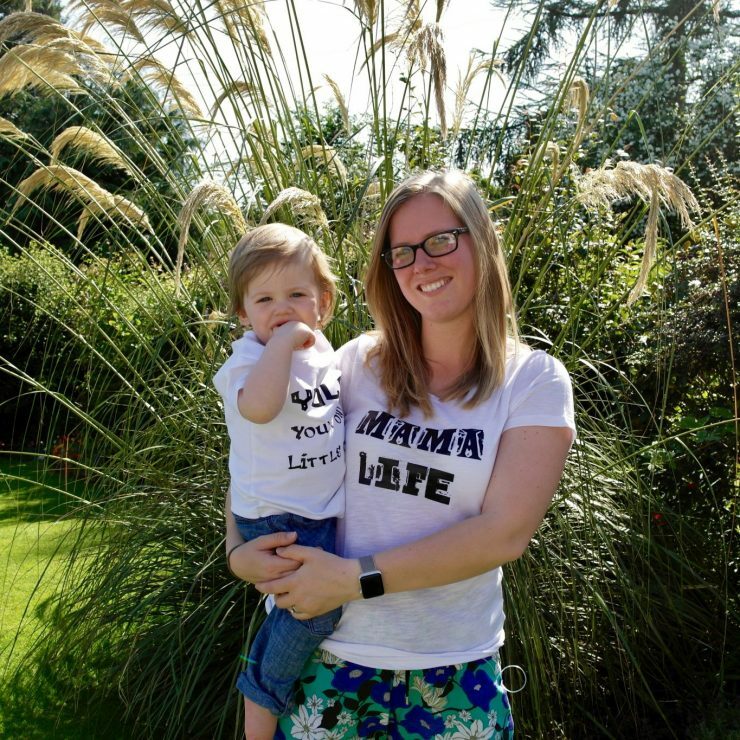 A villa offers much of the same home comforts that we are used to, and this can make parenting abroad just a little bit easier. Just the simple things like a microwave to warm some milk before bed can make a difference. 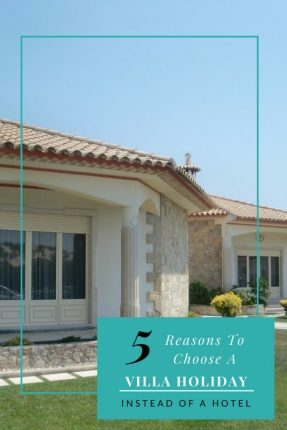 When it comes to booking a villa it can be hard to know where to look. 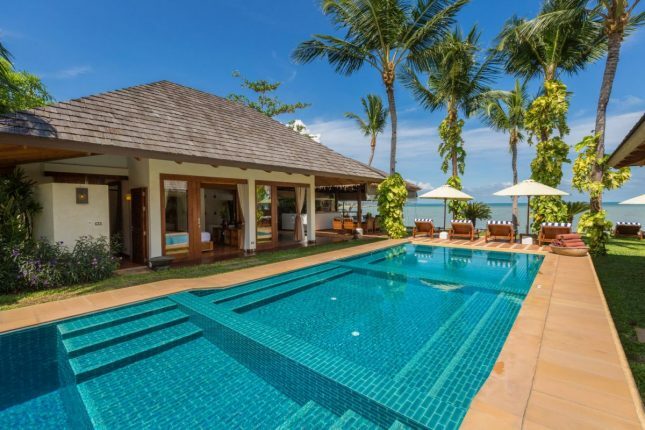 Villa Finder does the hard work for you, so if you wanted a villa in Samui then they will contact the villa owner on your behalf and make all the arrangements. If you need airport transfers or want to plan a day out they are there to help you get it organised. Its a level of personal service that you just can’t get in a hotel – and I know which I prefer!